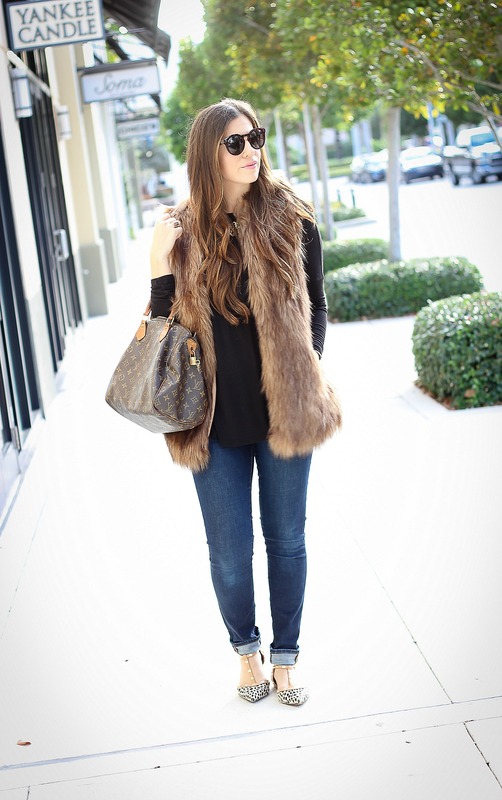 Faux Fur Vest + a Giveaway! I warned you guys that I wouldn’t be able to fight the urge to wear my favorite Fall attire, despite the high temps. 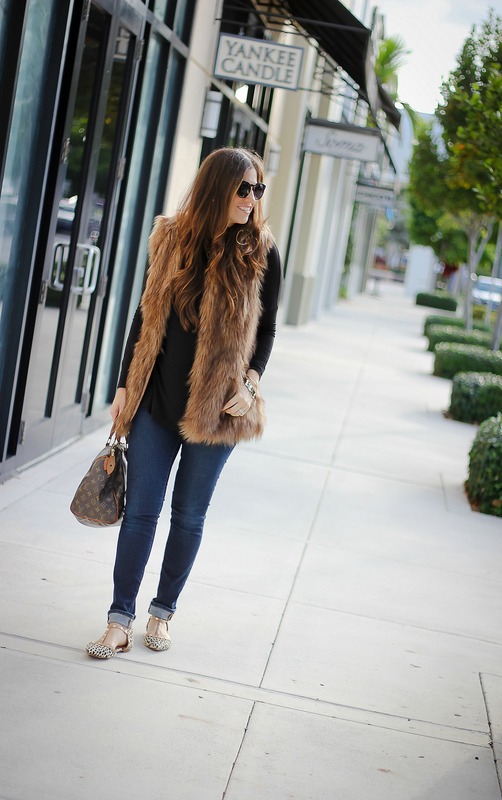 This faux fur vest was purchased two years ago [I think] from Forever 21, who by the way is killing it with their vest game this season. I’m craving this shearling moto one! 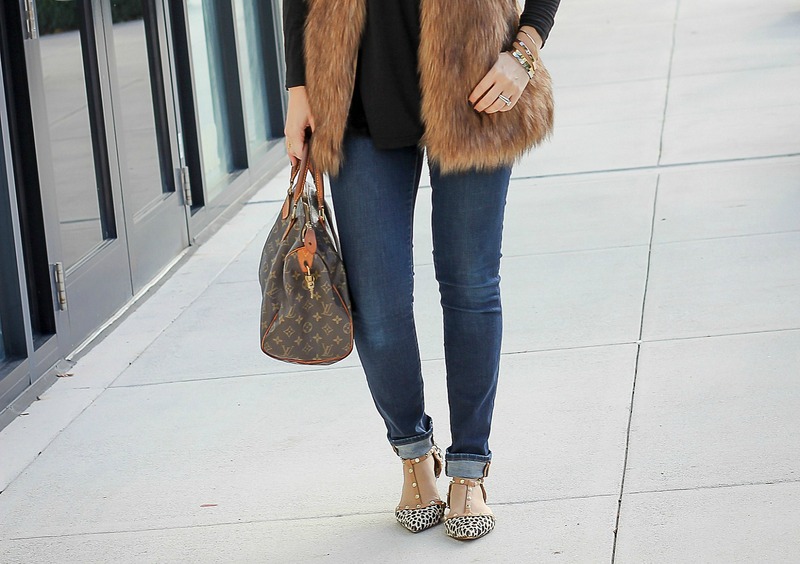 I just love how you can take a basic outfit, throw on a cute vest and instantly look stylish. I also love pairing vests with dresses, especially this lightweight plaid one that I recently got. a gold Ipad Mini, authentic Tory Burch tall boots, a luxury Coach handbag and scarf. All valued at approximately $1,815 [before taxes!]!! By following as many bloggers as you choose on the widget below, you will have better chances of winning! There are 125 ways to enter. Good luck!